Developing in Digital Worlds is a four-year study conducted by the Woolf Fisher Research Centre at the University of Auckland and is funded by the Ministry of Business, Innovation and Employment (MBIE). 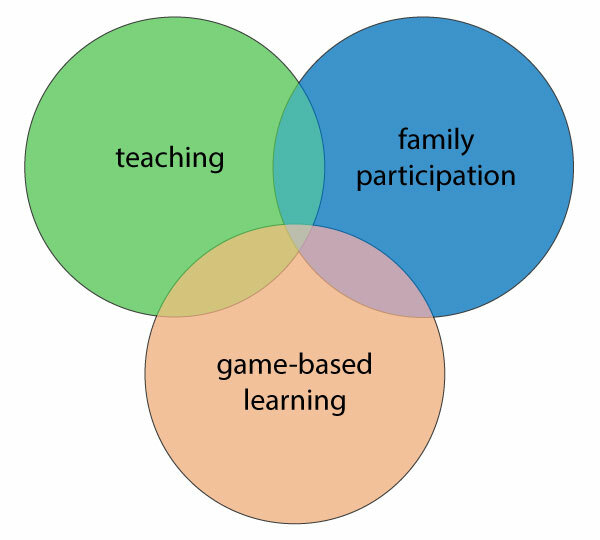 It is the first study in the world to identify links between teaching, family participation and game-based learning to promote educational outcomes and equity. The project started in 2014 and is due for completion by September 2018. The Developing in Digital Worlds study involves teachers, students, parents and whanau. Because one of our core aims is to understand the relationship between learning within digital environments, teaching, and family participation, we are collecting data from a range of people. So far, we have observed teacher lessons, gathered data about student achievement, took samples of student blogs, and collected questionnaire responses from teachers, students, parents and caregivers. 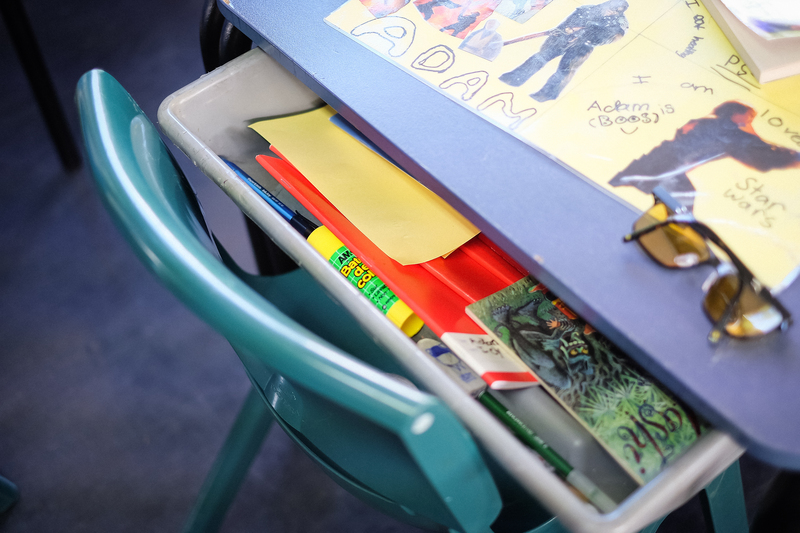 The schools that are involved include one ‘early adopting’ school cluster, and two ‘later adopting’ school clusters (English and Maori medium). You can meet the researchers and see their profiles in the Project Team section. Phase Two continues to test how to promote achievement and participation in the digital world at school and out-of-school through ‘21st century’ cognitive and social skills development. Specifically, it addresses how family, educators and society can effectively support children’s involvement in the digital world by examining the variability in levels and trends from Phase One. This phase began in July 2017 and will end in May 2018. Direct knowledge transfer will also be delivered through initial teacher education and professional development at The University of Auckland. As part of the knowledge transfer process, researchers will polish and package the game-based and assessment tools associated with Phase Two, and include examples of effective use in teaching and parent programmes. Phase Three starts in October 2017 and ends in September 2018. In sum, through analysis of baseline data, researchers and schools will develop understandings about the relationships between the 21st century skills of interest, digital innovation and the associated outcomes for students. Schools that use the data will then be in a position to self-improve by taking action most likely to result in changes in skills and achievement. If you have further questions, they may be answered in our FAQ section. You are also welcome to contact the researchers directly if you would like more information.